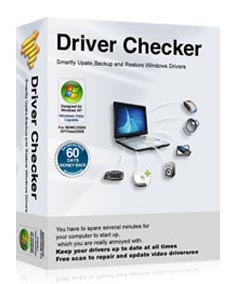 pc Driver Repair: About - Solutions for all your driver problems. 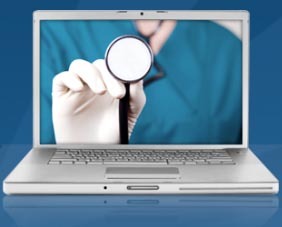 We strive to provide informative and useful information in the are of device drivers. Technology and computing is often a confusing place for many people; We hope that after visiting our site the cloud of confusion is lessened. 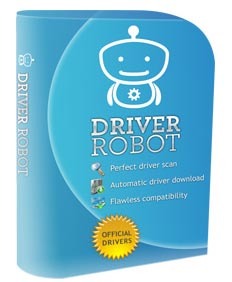 While there are far too many drivers to discuss this site tries to create a general understanding of device drivers, their functions and most of all provide useful resources to those in need of driver repair or updating.